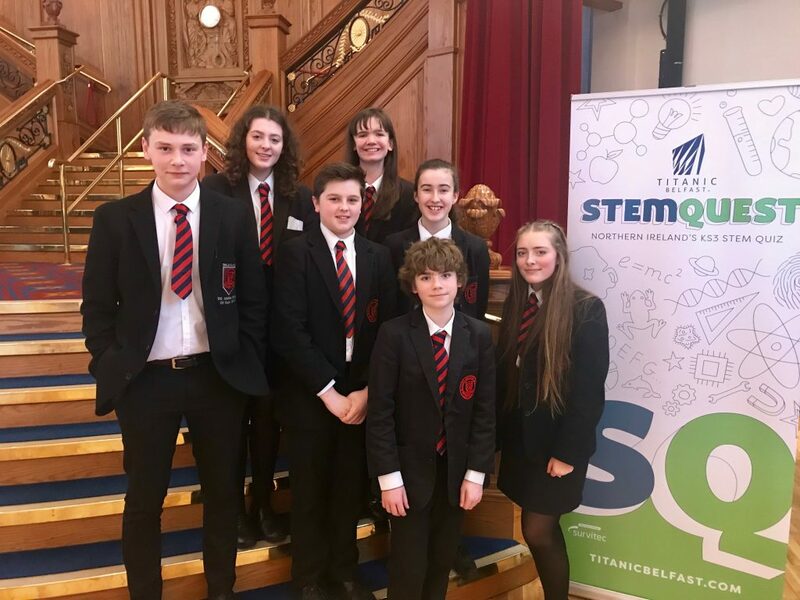 On Tuesday 12th February a group of Year 10 pupils took part in the STEMquest competition, organised by Titanic Belfast as part of the NI Science Festival. 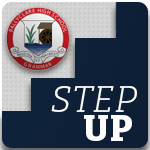 There were 32 teams taking part and it was a close battle to the end but unfortunately we didn’t win this time; losing out to Methody and Sullivan in the finals. Our pupils did us proud though and thoroughly enjoyed the experience.